What kind of furniture do you prefer? 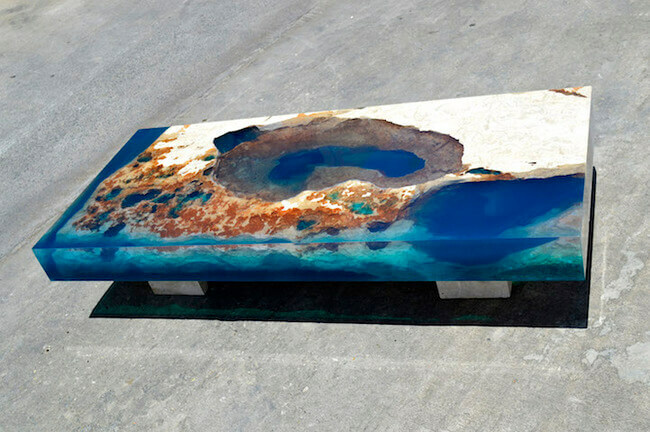 If you like it to be artistic, unique and visually appealing the LA resin coffee table is something to your taste. 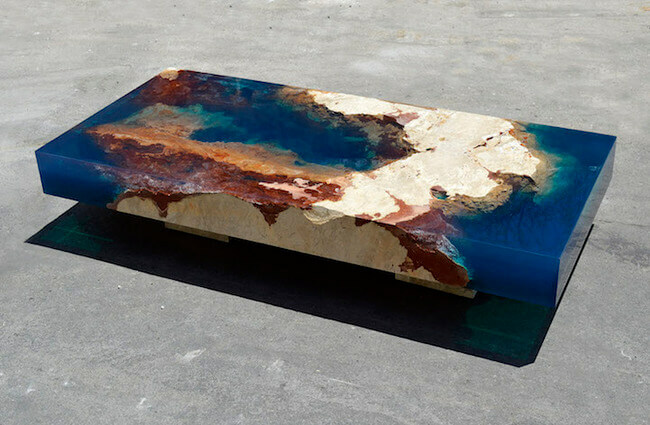 The designer of this interesting piece of furniture is Alexandre Chapelin who says that really excellent table “must have a story, a soul, and something to tell. 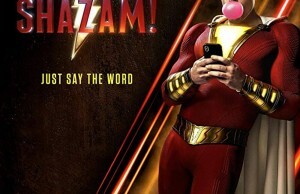 It has to be contemporary and surprising.” And this table has all that which it will transfer to the whole room, for sure. 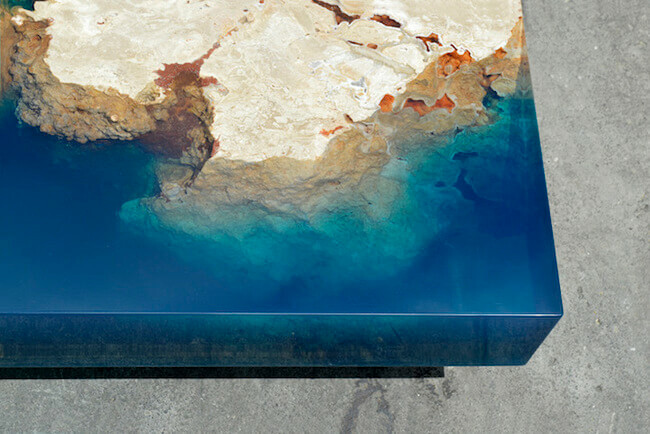 The base of this unique table is a natural stone. 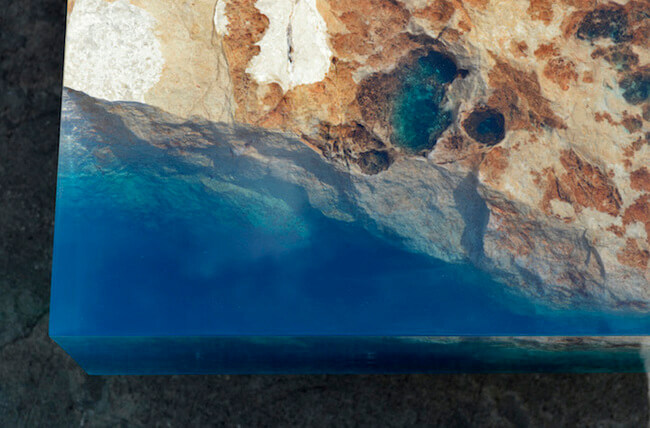 It is carved to represent Earth’s land and cliff sides as they plunge deep under the level of the ocean. 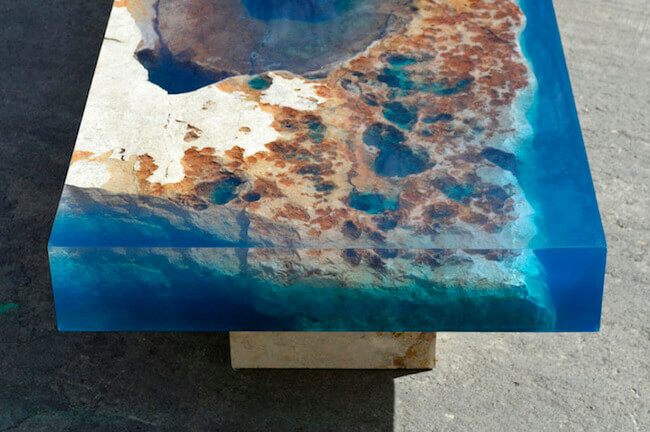 So, the story of this table and its soul are connected to the island of St. Martin in the French West Indies which were a visual inspiration for the artistic table. 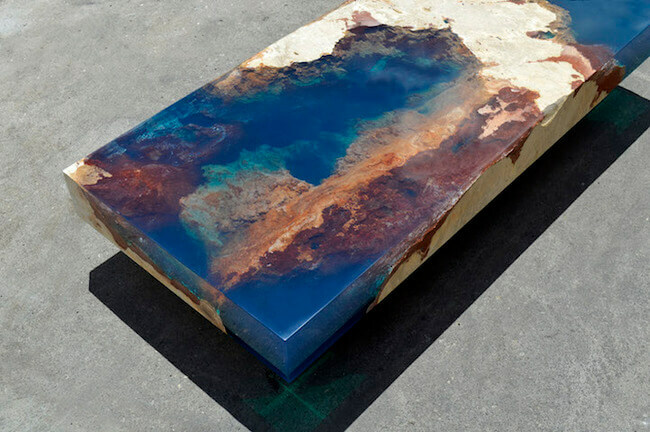 Natural stone and resin are the main materials used in the creation process. 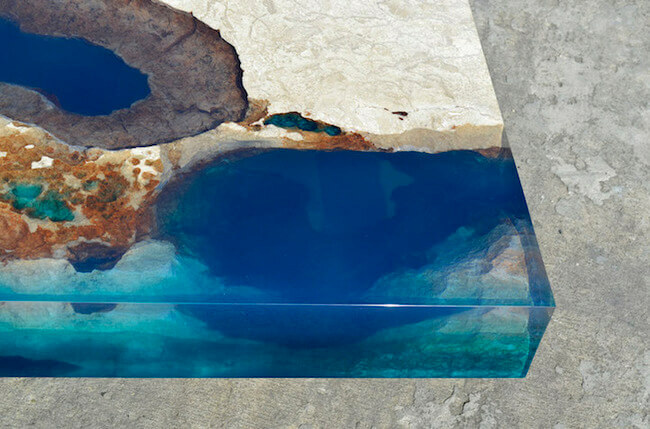 “I take a natural block of natural stone and I include resin, to created a compact block for you to have the impression of having the ocean in your living room. 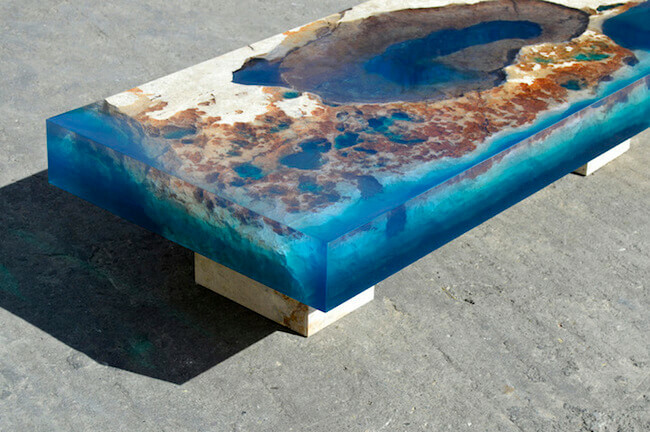 The used natural stone…marries perfectly with the resin that represents the ocean,” Chapelin explained the process. 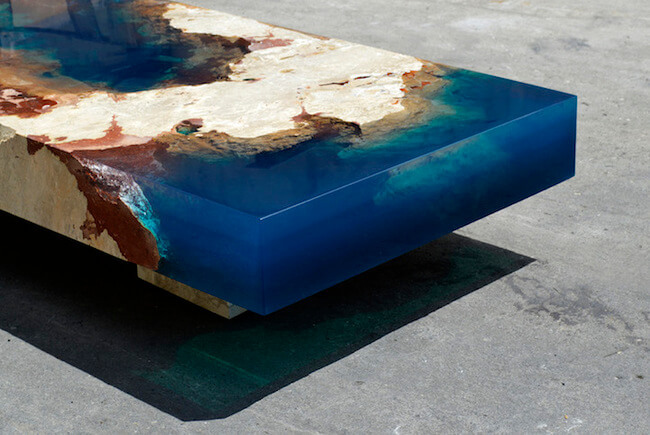 So, what about a piece of ocean in your living room? You may sense its freshness and if you listen very carefully maybe you can even hear the waves breaking against the cliffs. 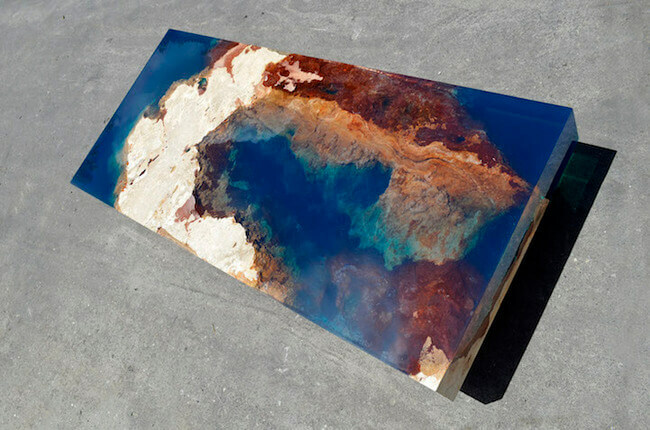 Definitely, your room would have a very specific story to tell thanks to this resin coffee table piece which is more than just a furniture. And if you like what you see, let your friends know what would you like for your living room by sharing this post.